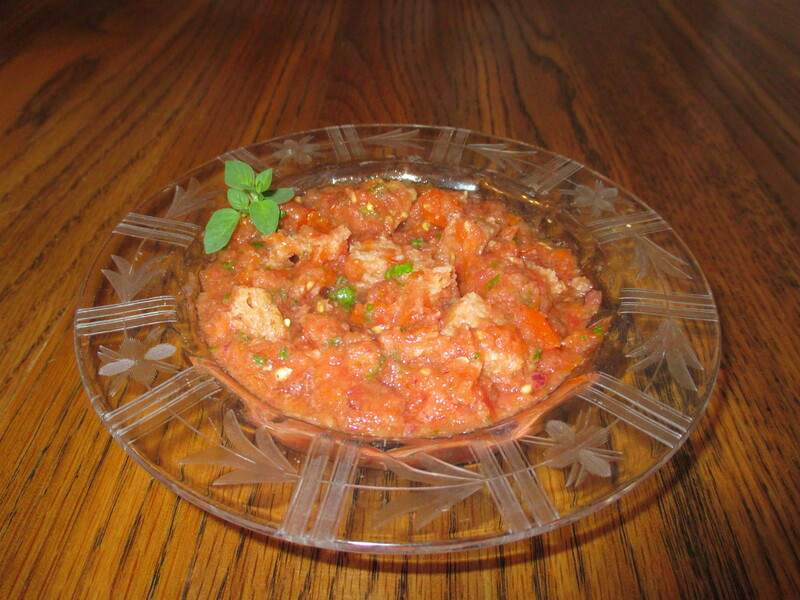 Organic garden fresh vine ripened tomatoes are delicious in this Italian classic that kids can make. Mix one large chopped tomato, 2 minced garlic cloves, 3 chopped green olives, ¼ cup chopped fresh basil, ½ tsp chopped fresh oregano, ¼ tsp sea salt in a bowl and set in refrigerator for ½ hour. Drizzle organic baguette slices with extra-virgin olive oil and broil a minute until golden brown. 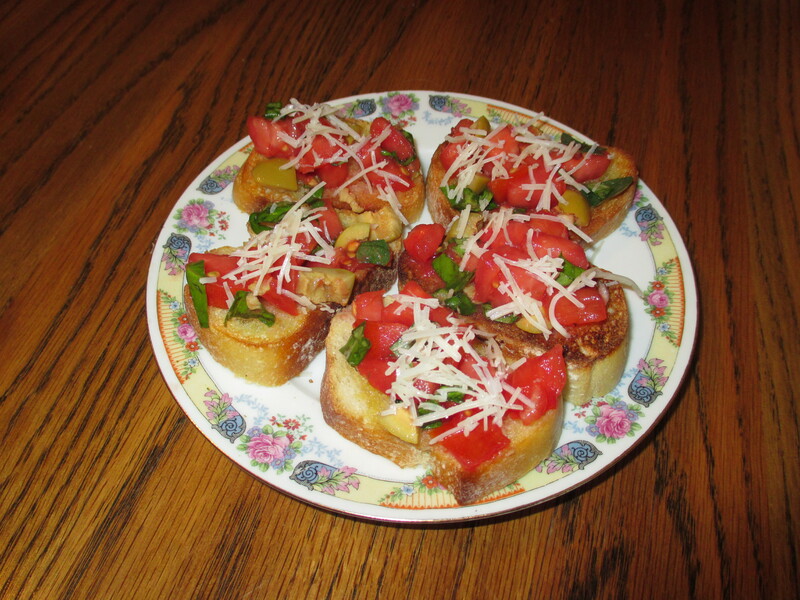 Top with 2 tbsp of the tomato mixture, drizzle extra juice on bread. Sprinkle with mixed sheddred Fontina, Asiago, and Parmesan cheeses and serve. When kids help with the planning and preparing of their school lunch box, it will be eaten rather than given away or thrown in the trash. The insulated lunch bag helps to keep food fresh and individual containers keep crispy items separate from moist, allowing kids to eat it their way. At the grocery store, kids can look for lunch box items that have the USDA Organic seal on packaged foods. According to a recent study at Emory University, the amount of toxic pesticides in children’s urine was dramatically and immediately lowered after they switched from a diet of conventionally grown food to one with organic foods. Potato chips top the list in foods responsible for adding unwanted pounds. Too much saturated fat foods impair the ability to pay attention in class while antioxidant rich foods for brain health, like blueberries, trail mix (like almonds, cashews, raisins, cranberries, and seeds) or beans can help with school work. Have your child read food labels and find the real yummy one that is healthy too, like popcorn or pretzels. Kids will finish smaller sizes of fruit and they won’t be left half eaten. Choose small apples, tangerines, bananas and plus grapes and berries for snacks and treats. Sandwiches put in containers rather than plastic baggies are less likely to be squished and unappetizing. At your local kitchen tool supply shop there are utensils available for kids to make fun sandwich shapes, like hearts or stars. Kids can put peanut butter on celery and decorate with raisins for a crunchy treat. 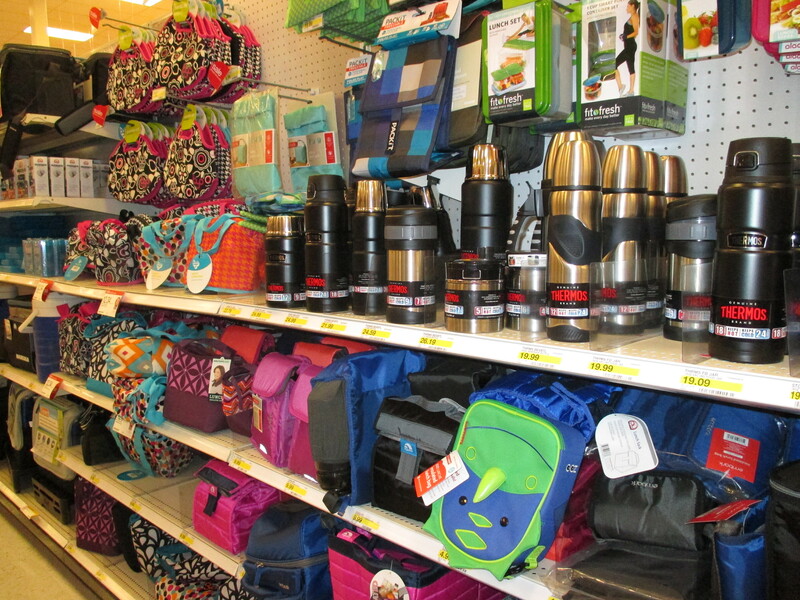 Having an extra stainless steel wide mouth thermos for a soup or chili beans with a whole wheat bun adds a fun change and brain food to lunch. Adding a cold pack keeps cheese sticks and yogurt cool and appetizing. Kids can choose healthy additions to their lunch, such as whole grain crackers or a whole wheat tortilla and cheese or a bagel with almond butter. Surprising kids with a note, sticker, joke, or a fancy napkin can make lunch time special and brighten the rest of their school day. 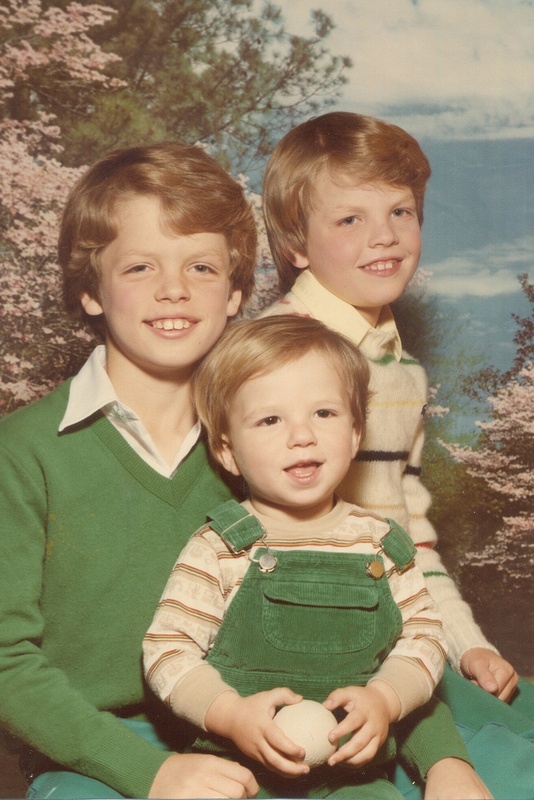 Until they left for college, my three sons ate homemade meals with both parents every day at the dining table. Their friends, who were addicted to fast foods, would be amazed that our whole family ate meals together every day, as our modern hectic lifestyle has eroded family meal traditions. Now my sons cook family meals for their kids and for me too. Recent research shows that the family meal can uplift the mental and physical wellness of parents and kids. Families eat healthier, communicate better, and become closer. When parents set the example of enjoying eating healthy food, kids will too. When parents pay attention to family members, instead of watching TV, texting, or talking on the phone, they are more likely to discover what is happening in their child’s life at school, as kids will want to communicate in that safe environment. But unfortunately, in many households today, family meals happen only once or twice a week. Some families have two menus and different times for kids and adults. The dining table is often the place where the mail is tossed, kids do homework, and assorted items get left. Kids enjoy decorating the table with fruit, nuts, or flowers, and the table gets magically tidied. Kids feel happy and proud to be able to set the table, with cups above the knives to the right of the plate and forks to the left on top of the napkin, especially when their efforts are appreciated or excused if they make a mess and have a do over to get it looking good. Family mealtime can be made special by including the kids in the family meal planning. Even toddlers enjoy banging pots and pans with a wooden spoon! Kids can help planning a menu and making a shopping list. They learn to wash their hands, clean the produce, and keep the kitchen cleaner than when they started. Kids find that using a salad spinner is fun. Cooking helps kids with their math and reading skills. At the store, they learn what is organic, in season, and grown locally, by reading the food labels. They can read the recipe out loud and gather the ingredients, pots, and utensils needed for the meal. Depending on their age, they can measure, pour, stir, and grate the ingredients. Older kids can chop veggies and use the blender and food processor. They can preheat the oven, set the timer, and stir the pots, keeping pot handles turned inward. 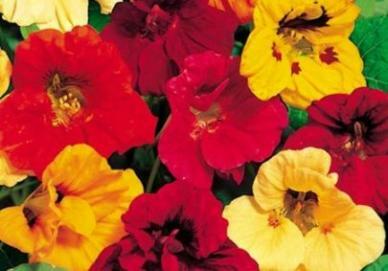 They can pick fresh herbs and veggies from the garden or windowsill. Family mealtime brings beauty, value, and meaning to everyday life for both parents and kids. Invite laughter, love, and luck to the table by breathing deep, thinking kind, grateful thoughts, and smelling the aromas of home. How we experience food in our homes and environment, changes our bodies and the metabolic process. This is the moment to create a special environment for ourselves and our loved ones. Are tomatoes ready to harvest in your garden? Kids can make Gazpacho, a classic Spanish cool and refreshing soup to please the whole family. 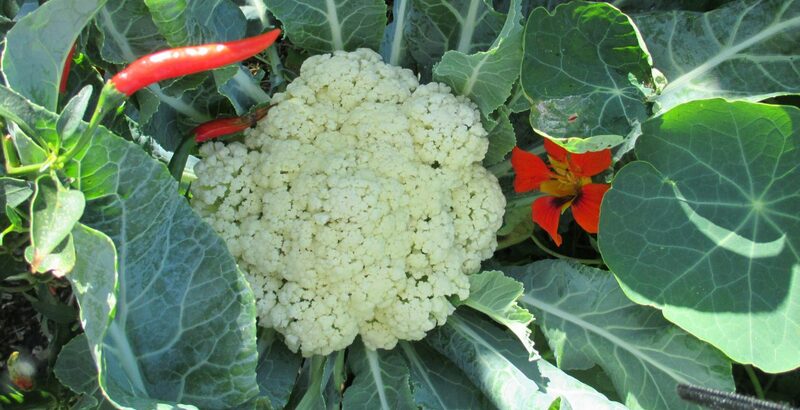 Pick organic veggies and herbs fresh from your backyard garden. Rough chop one large tomato, ¼ seeded Anaheim chili, ¼ pealed cucumber, ¼ yellow bell pepper, 2 slices red onion, 1 clove garlic, 3 fresh basil leaves and put in blender. Blend with ¼ tsp sea salt and 1/8 tsp cumin one minute. Pour over a cubed slice of day old organic whole grain bread, serves two. Kids that have the gate open to healthy foods will eat healthier. When kids know where their food comes from, they will choose healthier foods. Visiting local organic farms, reading food labels at the store, and planting a backyard garden brings good food into the home. Kids will taste for themselves the joy of eating fresh, in season produce. By getting food from farmers who produce organic food, we support those who nurture the soil and take care of the environment. Kids can discover the artificial ingredients, preservatives, and additives in packaged food by comparing the food nutrition labels at the store. They can check labels for the USDA Organic seal and find milk brands that state on the container “from cows not treated with rBST” hormones. 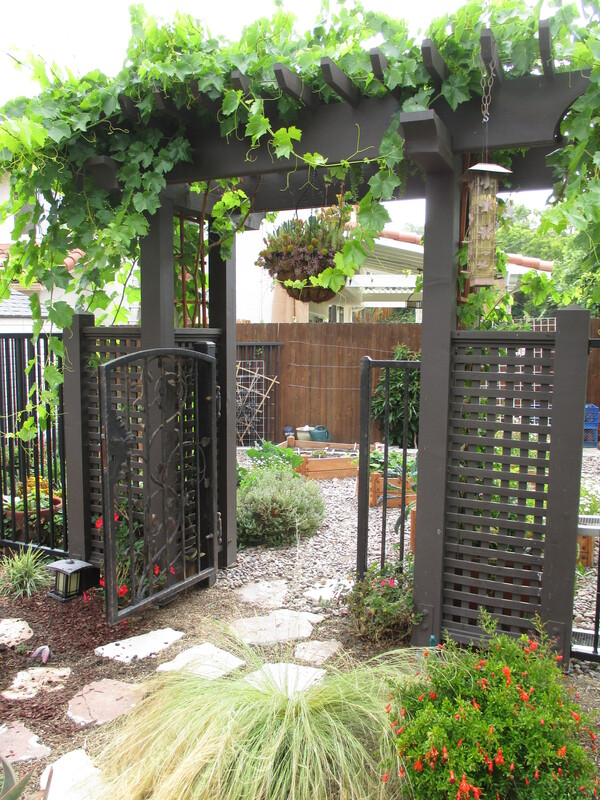 In the garden, kids can enjoy the beauty, smell, and feel of the fresh fruits and vegetables. When they touch the produce, they learn to recognize its freshness, ripeness, and texture. Organic whole grains, pasta, extra virgin olive oil, sea salt, herbal teas, whole flour, dried beans, rolled oats, and popcorn can be stocked to create a healthy pantry. Kids in the kitchen get a sense of well being when they learn how to cook from a healthy pantry. A backyard or patio garden is the outdoor pantry, where food grown to perfect ripeness delivers the highest nutrition, beauty, and flavor. 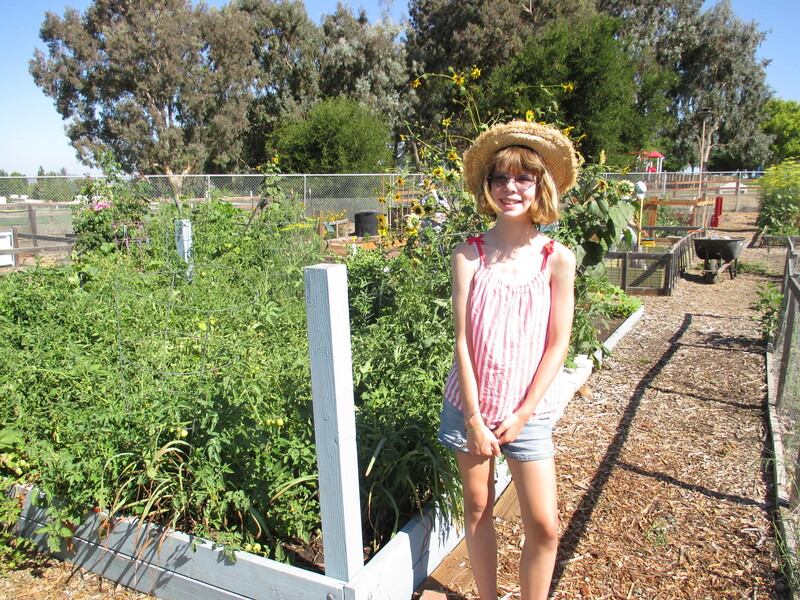 Kids find it fun to grow tomatoes, like Gabrielle at the Thousand Oaks Community Garden. Tomatoes are easy to grow in the backyard garden, on a patio or balcony, are used in dishes internationally, and are excellent for our health. There are entire cookbooks devoted to tomatoes, as they are delicious fresh, cooked or dried, as beverages, appetizers, sandwich staples, soups, entrees and desserts. There are over 4,000 different kinds of tomatoes that can be grouped into four culinary groups: to slice, for sauces, to stuff, and small ones for salads. Tiny wild cherry tomatoes originated in the Andes Mountains in South America and spread to Mexico, where the Aztecs developed large yellow tomatoes. French settlers in New Orleans used red tomatoes to make ketchup, which now can be found in almost every kitchen in America. In 1897 Joseph Campbell introduced Campbell Tomato Soup, which has been so popular the can was immortalized by artist Andy Warhol and hangs in the New York Modern Art Museum. There is no doubt that the texture and flavor of organic home grown tomatoes fresh from the garden far surpass conventional tomatoes at the supermarket. Also local vine ripe tomatoes have shown in many studies to be significantly more nutritious. Tomatoes are filled with vitamin C, Vitamin A, beta-carotene (which reduces risk of certain types of cancer), lycopene (an antioxidant), flavonoids (an antioxidant and anti-inflammatory), B vitamins, potassium, iron, phosphorous, and is a rich source of fiber. A tomato a day keeps the doctor away!